More than a Q&A about your current holdings, risk profile and time horizon, this conversation sets the tone for our partnership and helps to determine how we can achieve your goals. This means first understanding where you are in your current situation and what is important to you personally. In addition to our own deep expertise, the Alcaine Halterbeck Group has access to Baird's industry-leading research and some of the very best minds in the financial services business. 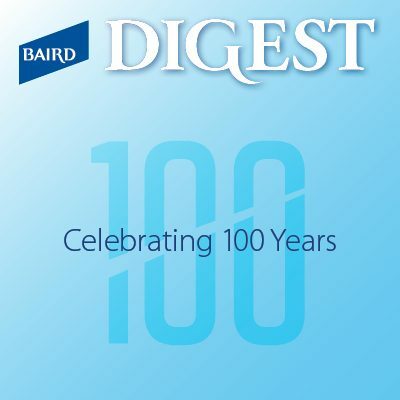 Baird not only draws on the thought leadership of many well-known and respected research providers, but ranked No.1 for "most trusted" research in 2013 Greenwich Associates' survey of U.S. small-and mid-cap fund managers. And — Baird's resident experts have expertise in selecting high-performing managers and quality investment vehicles for the programs and products we offer. 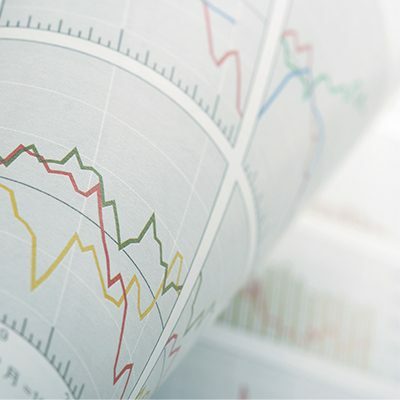 The Alcaine Halterbeck Group closely monitors the performance of managers and investments in our clients' portfolios to ensure they meet our own exacting standards as well as the specific needs of your plan. Understanding your needs means valuing the perspectives of others you trust. 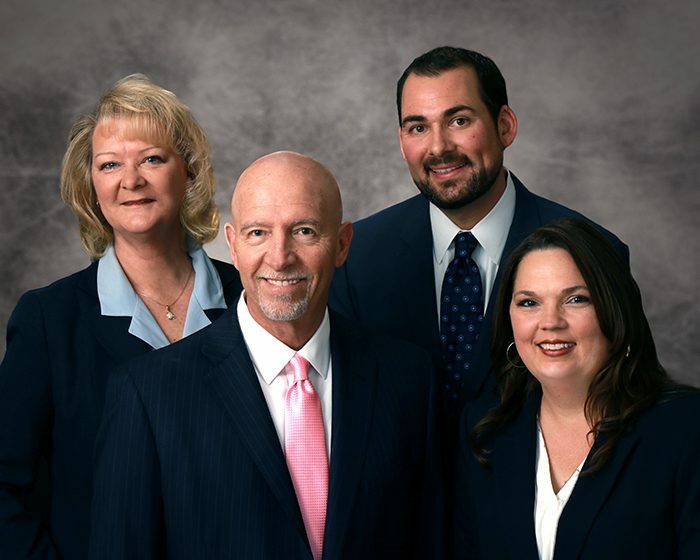 In addition to the strong relationships developed with local attorneys and fiduciaries through our structured settlement and trust business, the Alcaine Halterbeck Group often works closely with our clients' other professional tax or legal advisors. 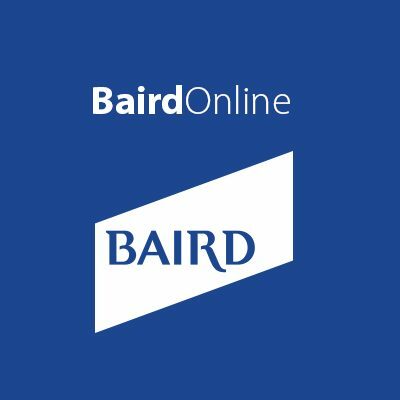 We also draw on Baird's considerable in-house expertise in the areas of tax, estate and retirement planning to address clients' sophisticated planning needs. These relationships support our partnership with you and help us ensure your financial plans remain aligned with your goals and personal wishes over the long term.